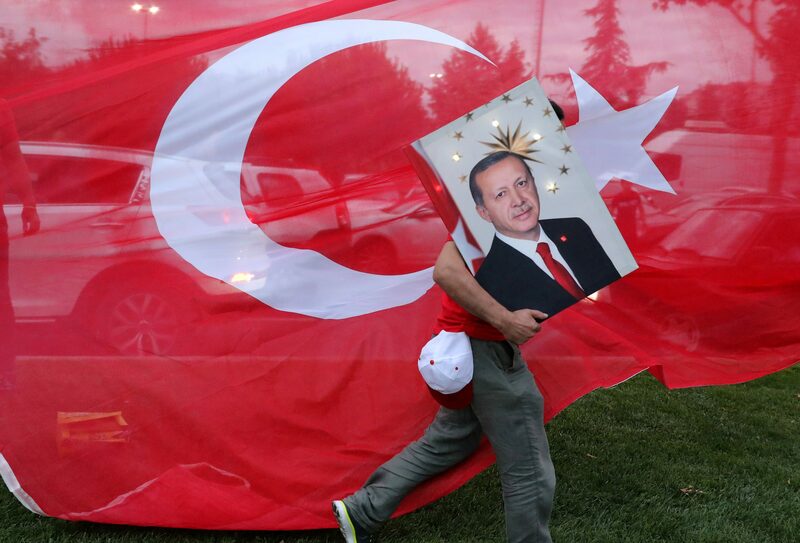 Turkey's Tayyip Erdogan and his ruling AK Party claimed victory in presidential and parliamentary elections on June 24. Erdogan took 52.5 percent of the vote in the presidential race, with more than 99 percent of the votes counted. The AK Party took 42.5 percent in the parliamentary polls, and was boosted by its nationalist allies, which outstripped expectations and took 11.1 percent. The lira appreciated as far as 4.5375 against the dollar on June 25, up 2.75 percent from its June 22 close. It was trading at 4.5890 at 0745 GMT.